Ybarra Academy...working in partnership for excellence to educate and inspire self-confident, inquiring and caring students who contribute to a global society! Go Bears! 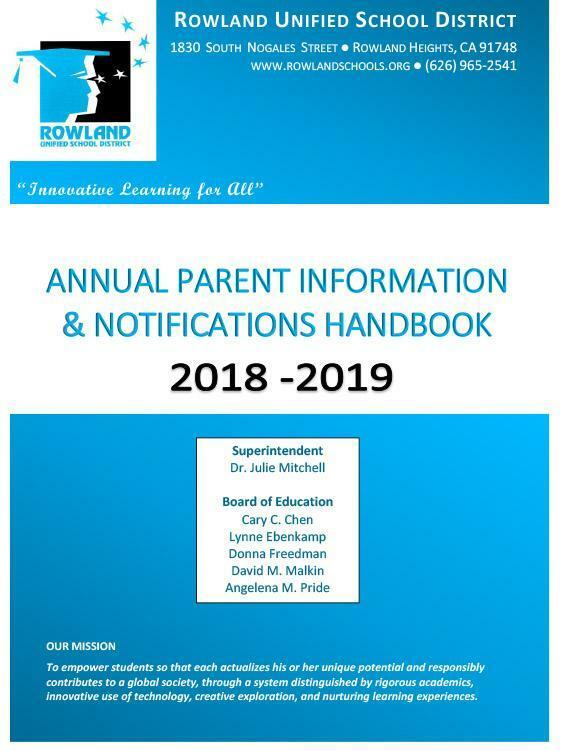 Please click below to view the 2018-19 District Parent Handbook AND REVISED 2018-19 District Instructional Calendar (FINAL 8-27-18).The Handbook is available below in English, Spanish and Chinese.